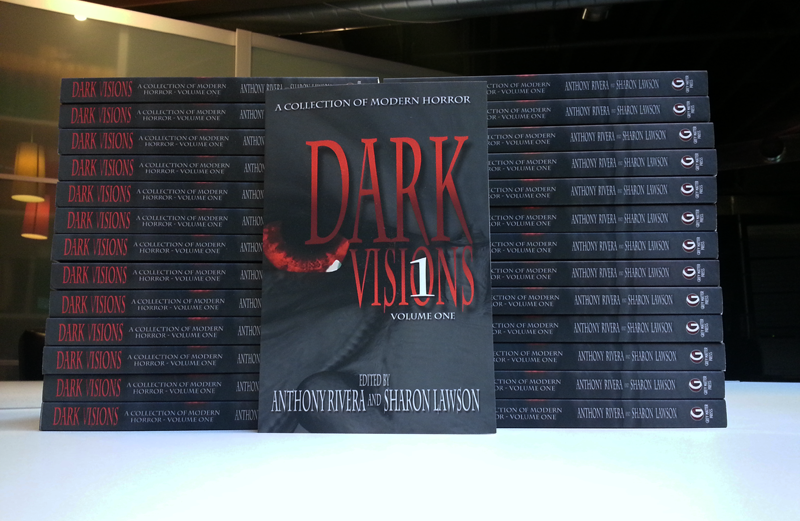 Jonathan Balog: Dark Visions vol. 1 Out in Paperback!!!! 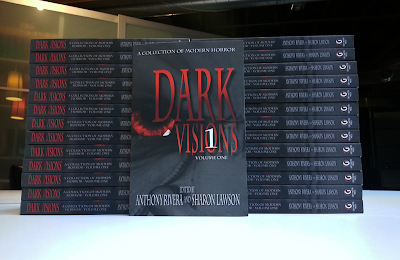 I'm very happy to announce that Dark Visions vol. 1 is finally out in paperback! Ignore the notice that they're "temporarily out of stock," because that's a total lie. They're there, and waiting to be read. DV1 contains my story 'The Troll,' which is sort of a mash-up of Donnie Darko, Stephen King's IT, and Ray Bradbury's Something Wicked This Way Comes. The idea for it came to me last year while I was walking my dog along the Tiber river. As we passed under a bridge, I had an image of a young boy sitting under a bridge, having a conversation with a strange magician with malicious intentions. I went home and started writing. A year later, here we are. Go grab a copy, and if you're so inclined, drop by here and tell me what you think. BTW, if for some reason you don't want to shop at Amazon, it's also available at Barnes & Noble.